1. 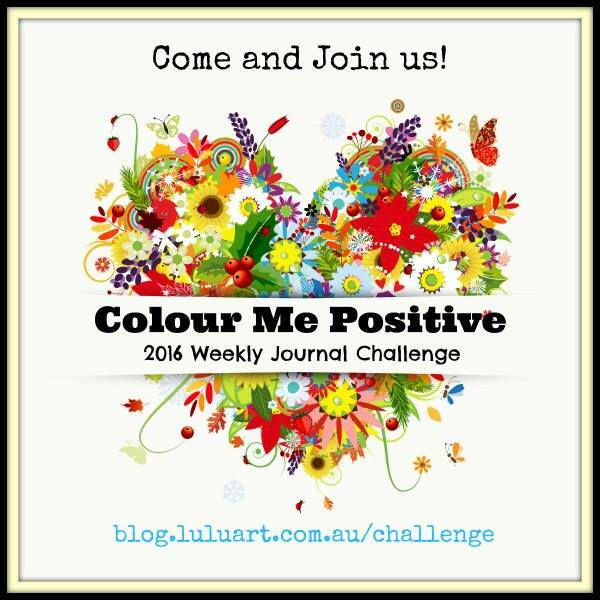 Join Colour Me Positive, a free, year-long online project all about journaling, positivity, and community. 2. For those of you (and I am sure there are many) who miss Robyn Gordon's blog Art Propelled, did you know she has a very active Tumblr page? 4. 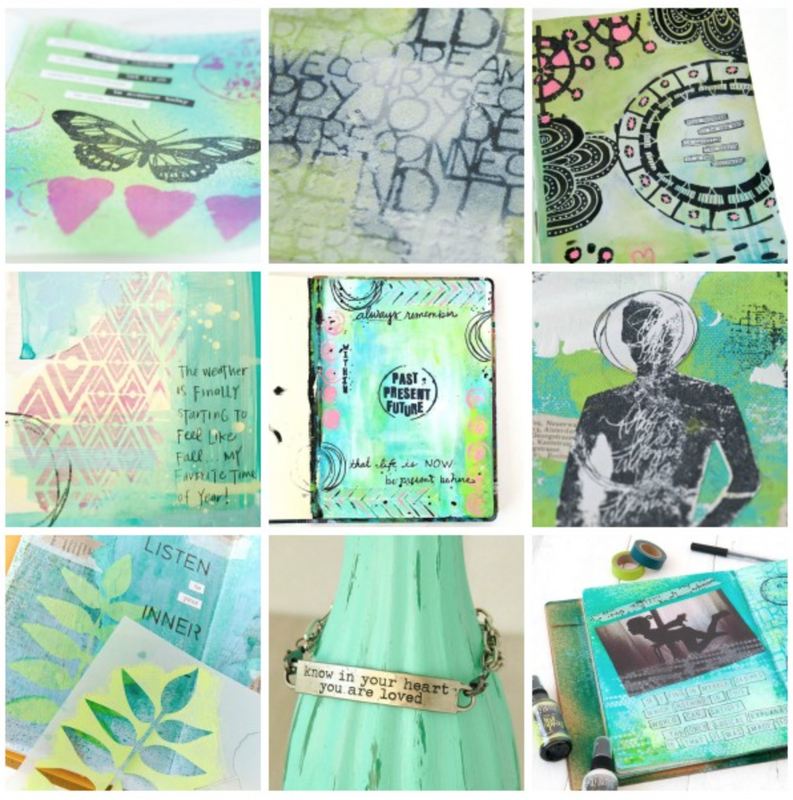 How often do you create? Hear how 8 artists answer this question on Somerset Place. 5. And speaking of Somerset Place, click here for some art resolutions and project ideas to get you started in 2016. 6. 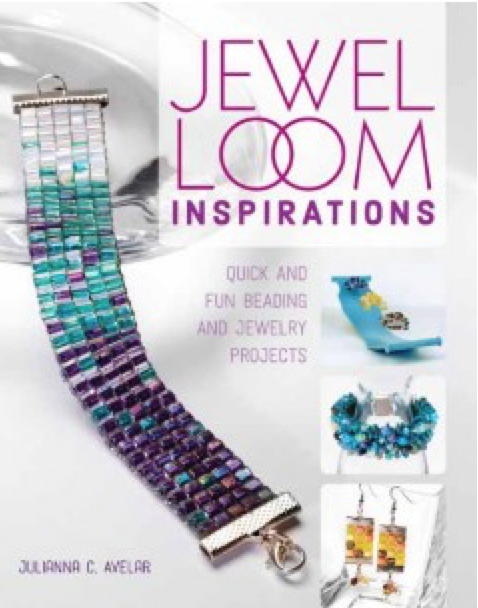 Happy for my friend Julianna C. Avelar who just released her book Jewel Loom Inspirations. 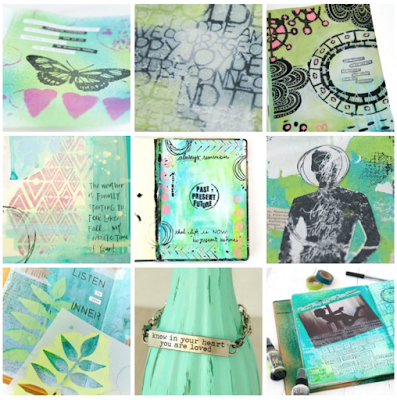 And yup...I used one to create an element in my mixed media artwork below. 7. 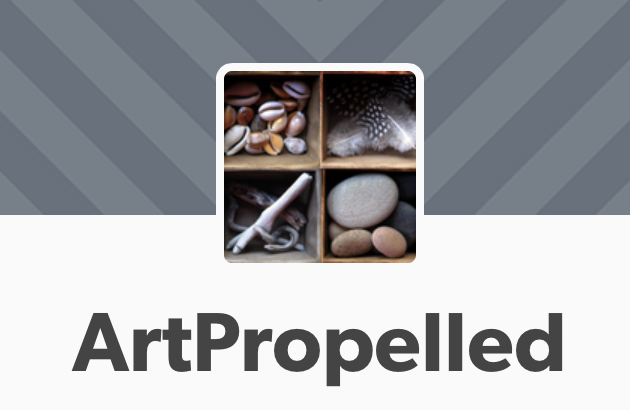 Reminding you all about my Art Blog Directory, which includes links to 425+ creative blogs. 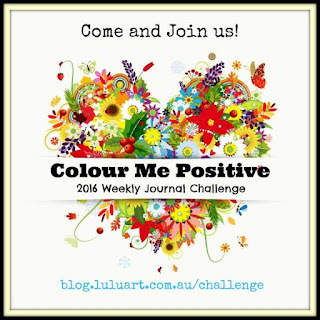 If you have a blog and are not listed, contact me so you can join the party. Another get set of links to welcome 2016! Have a good week. Seth that is so sweet of you to mention me. Thank you! 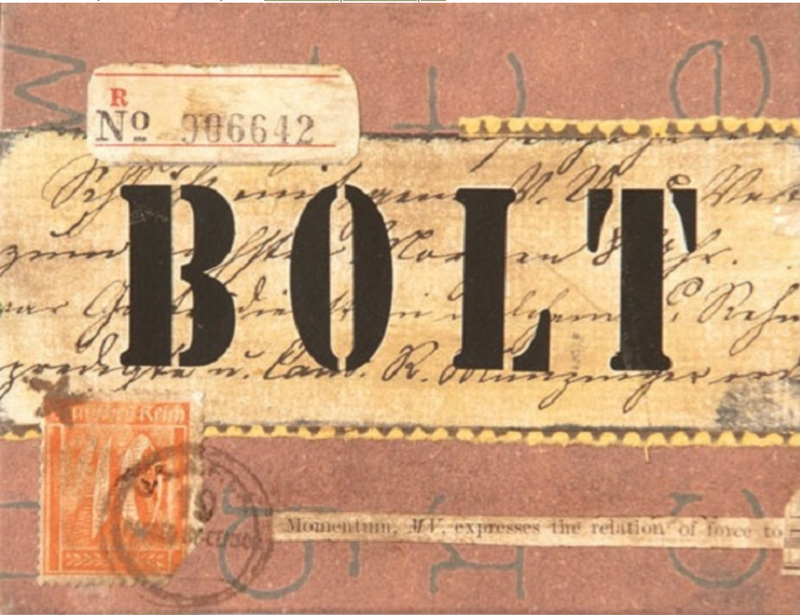 I am enjoying my Tumblr blog! 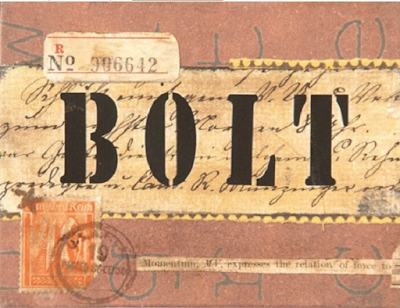 The images that Robyn Gordon collects are always SO wonderful. Thanks for leading me to her Tumblr page. Great links all.